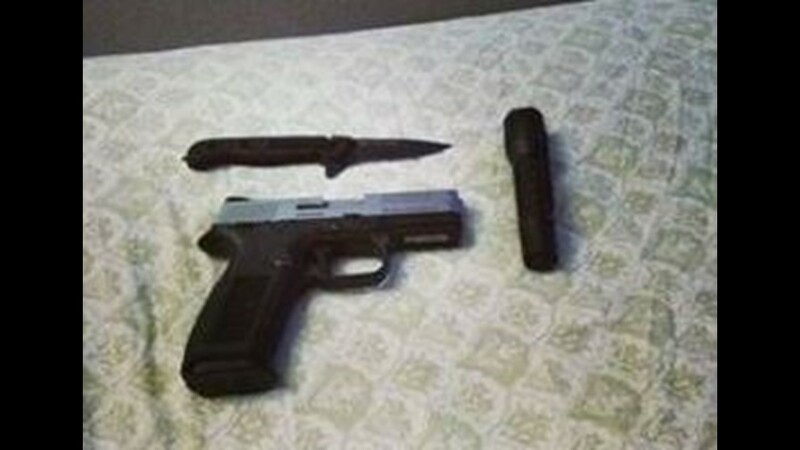 If they see something suspicious, residents are adviced to stay away from it and call 911 immediately. 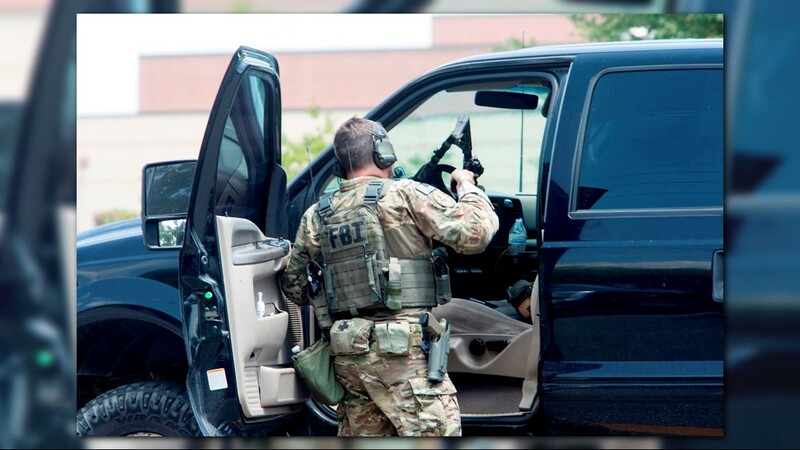 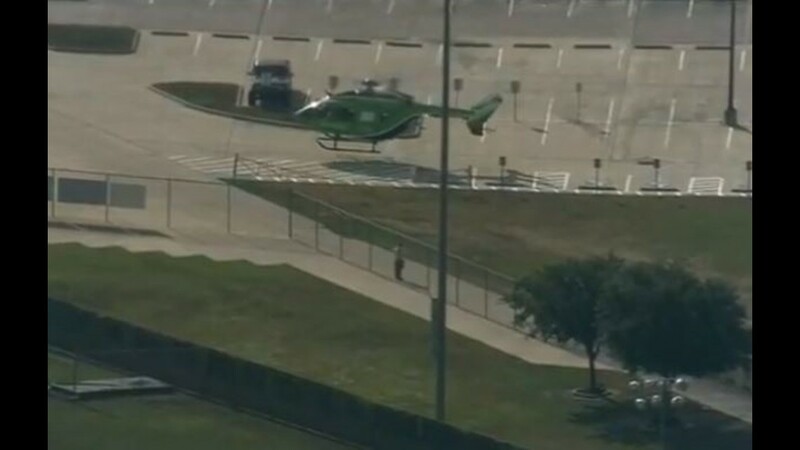 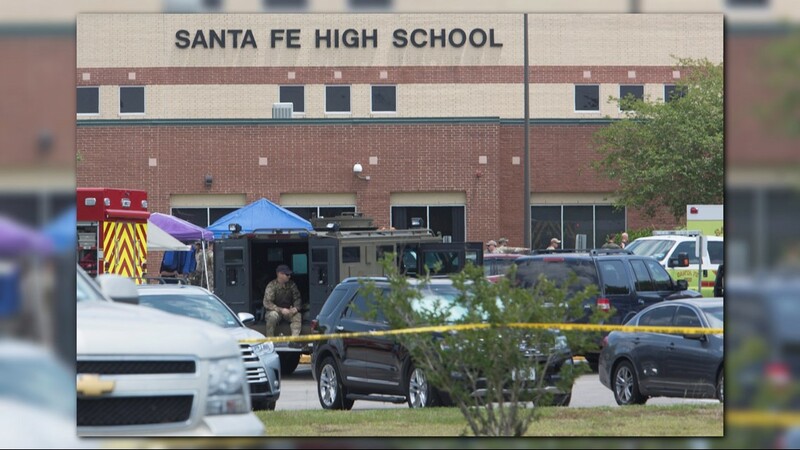 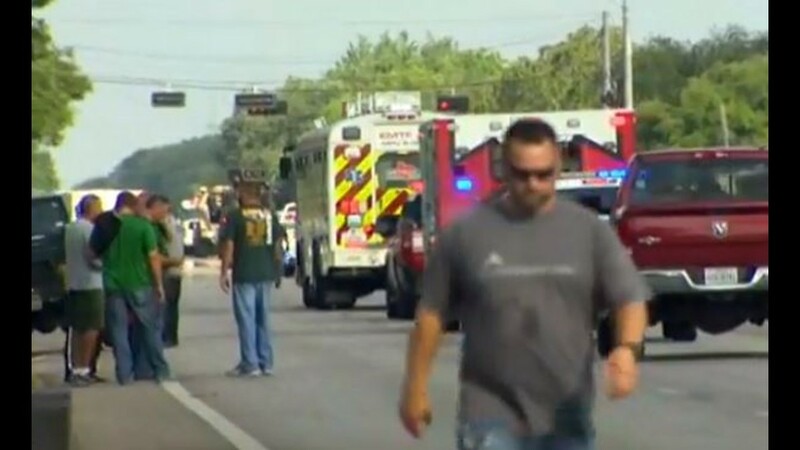 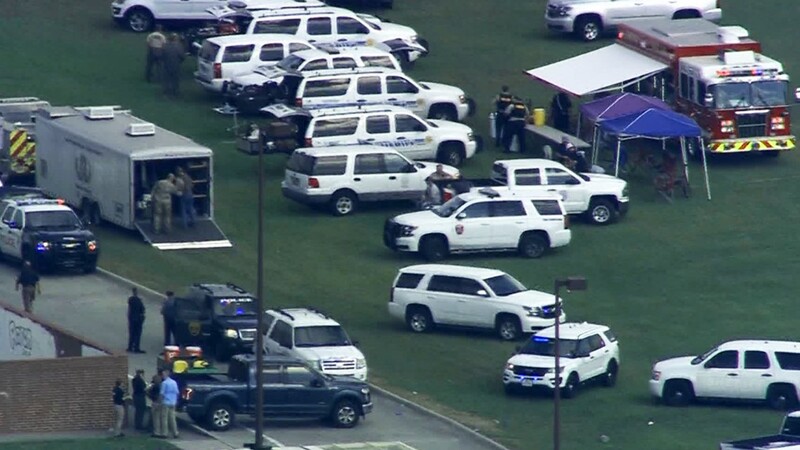 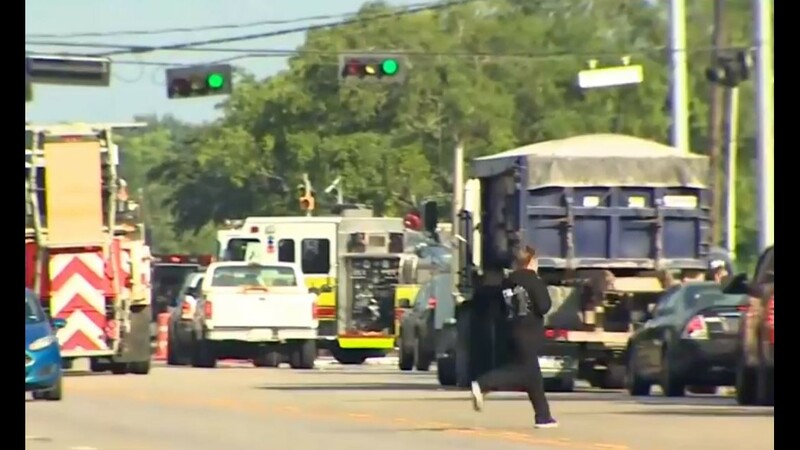 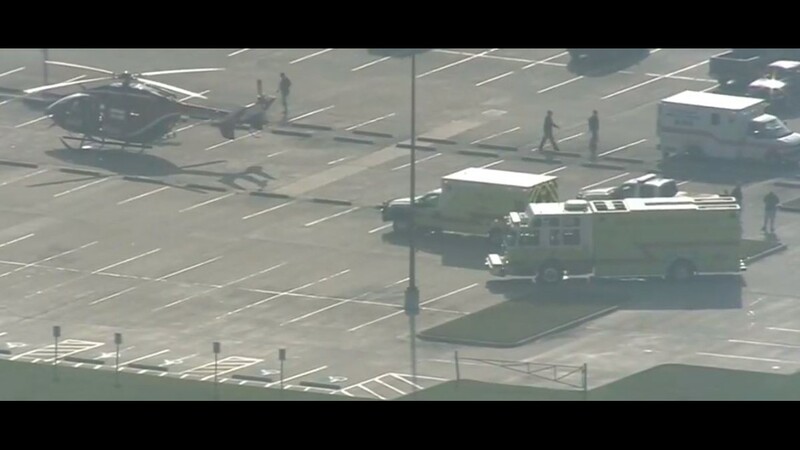 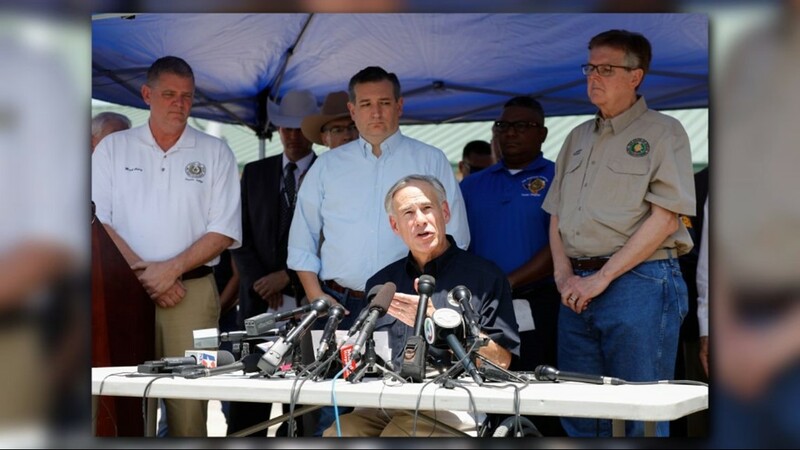 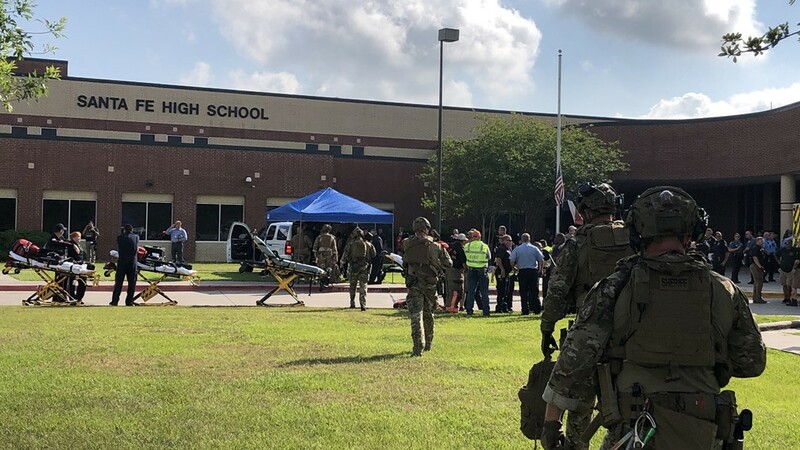 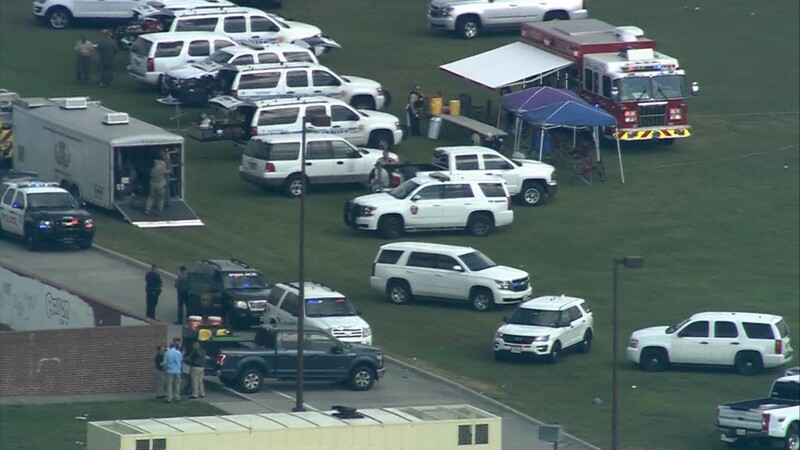 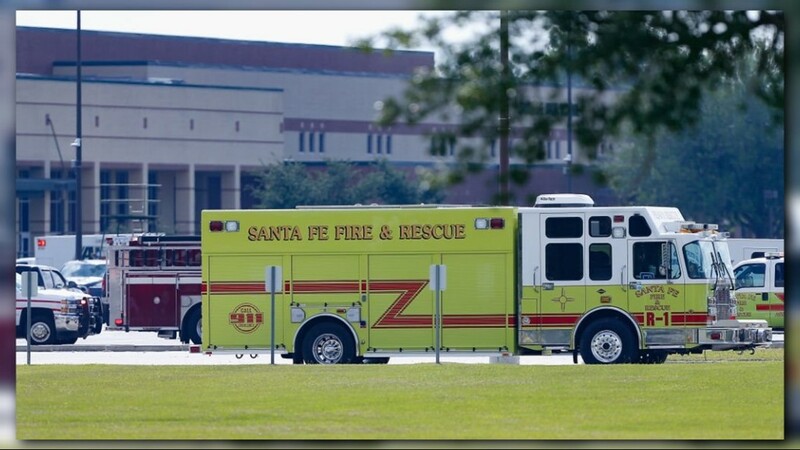 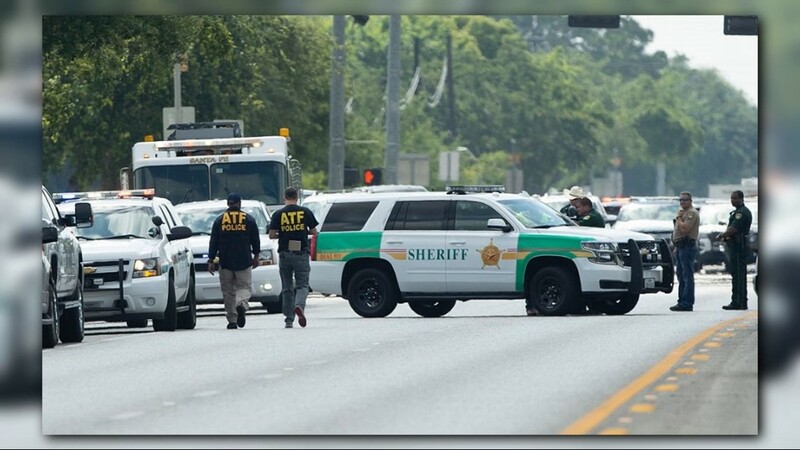 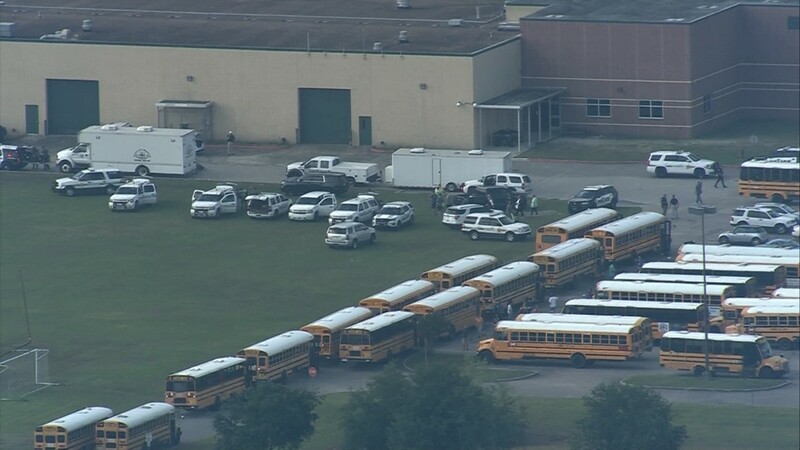 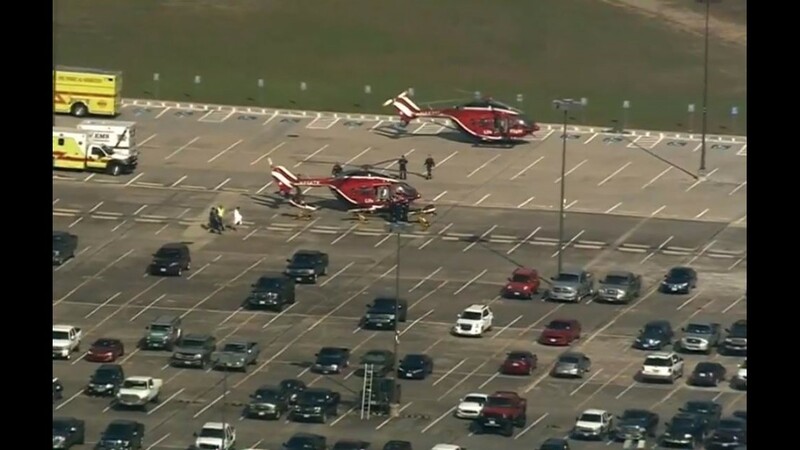 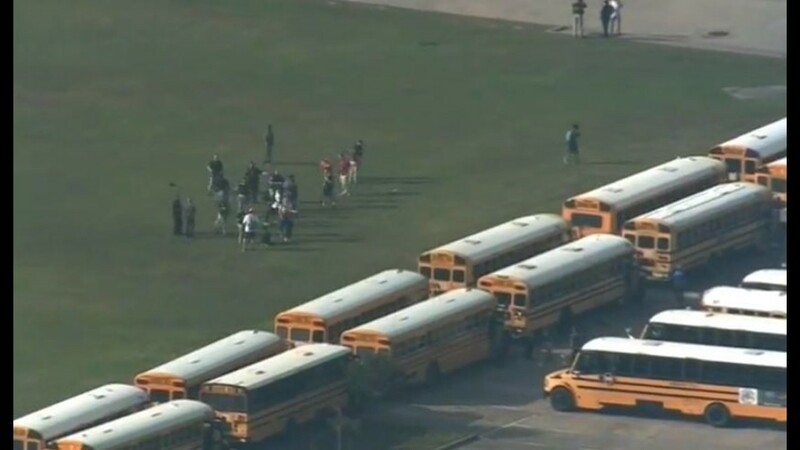 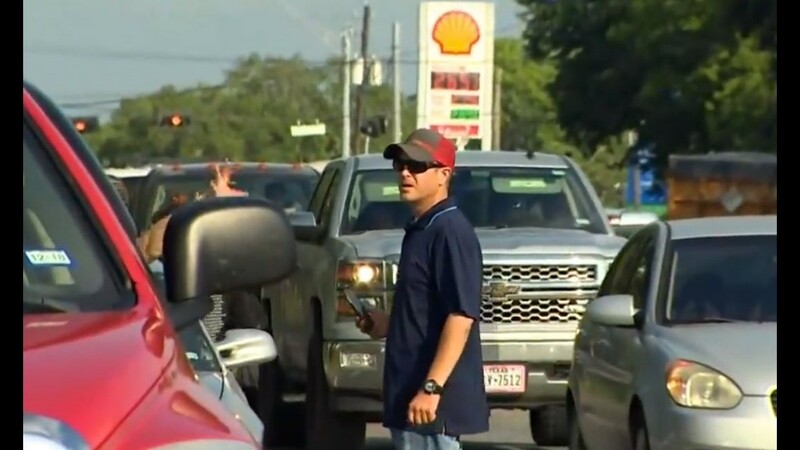 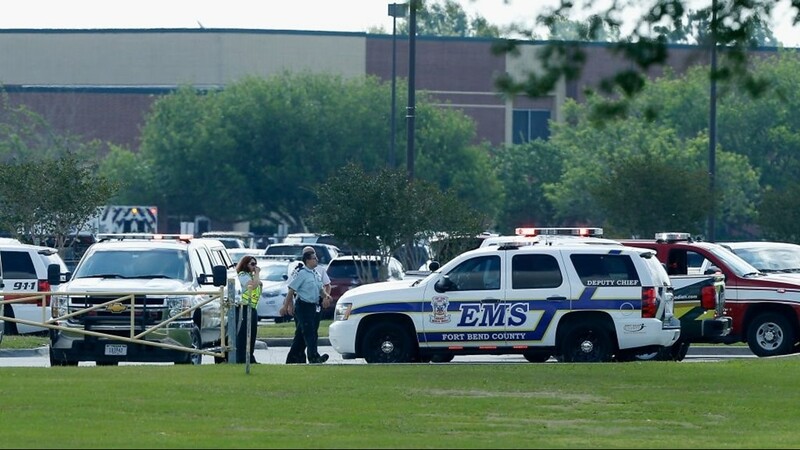 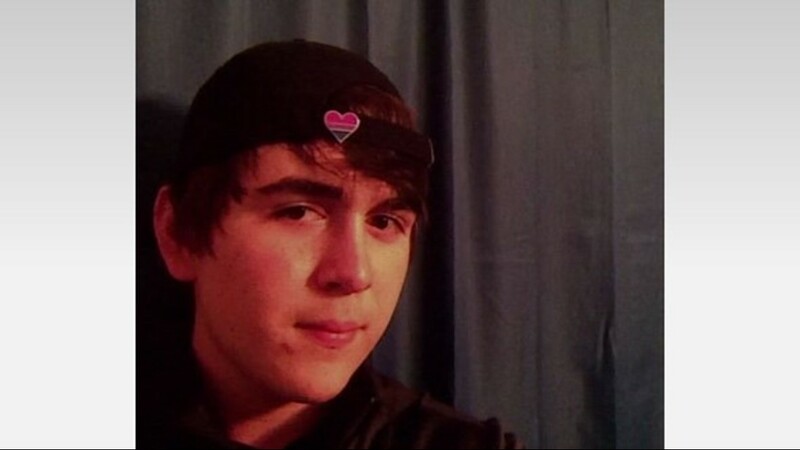 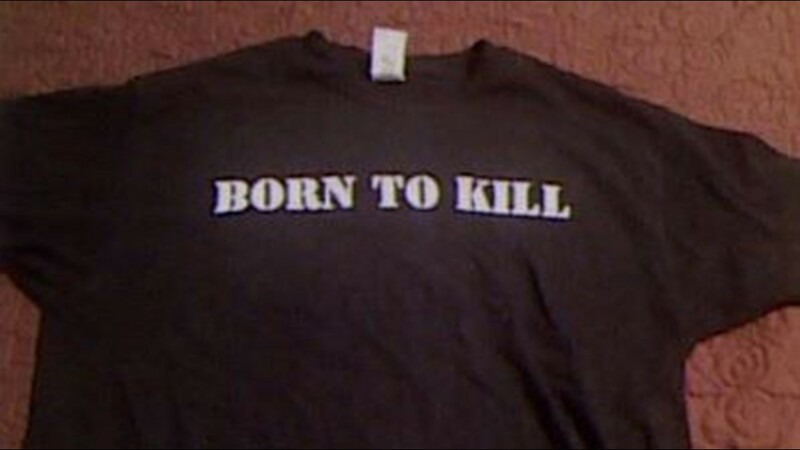 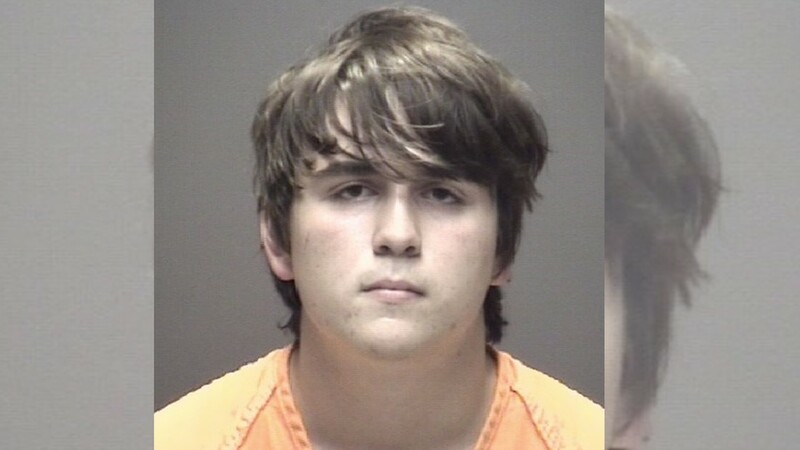 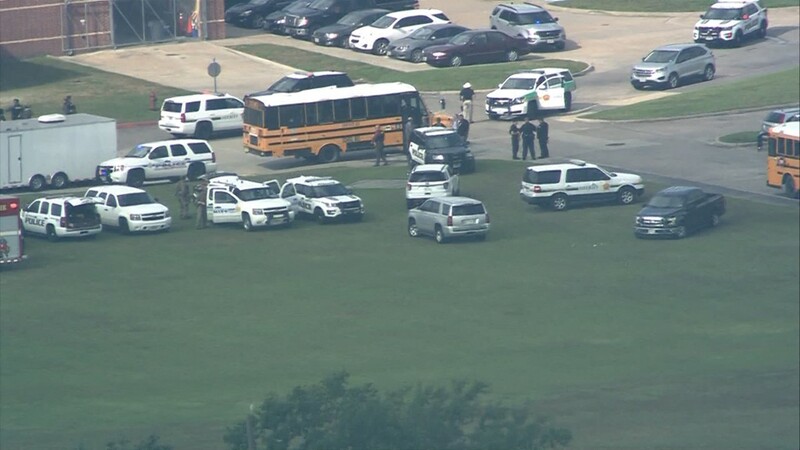 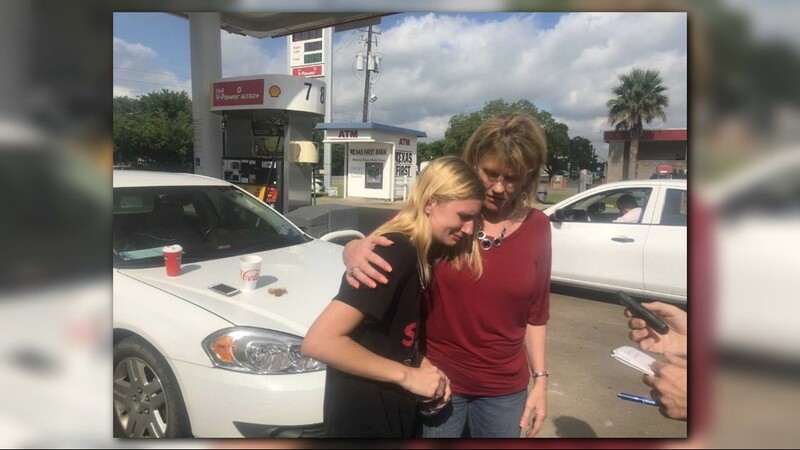 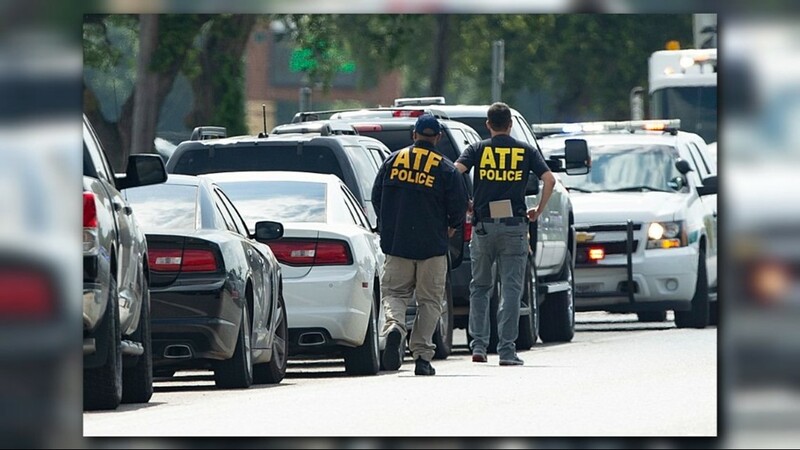 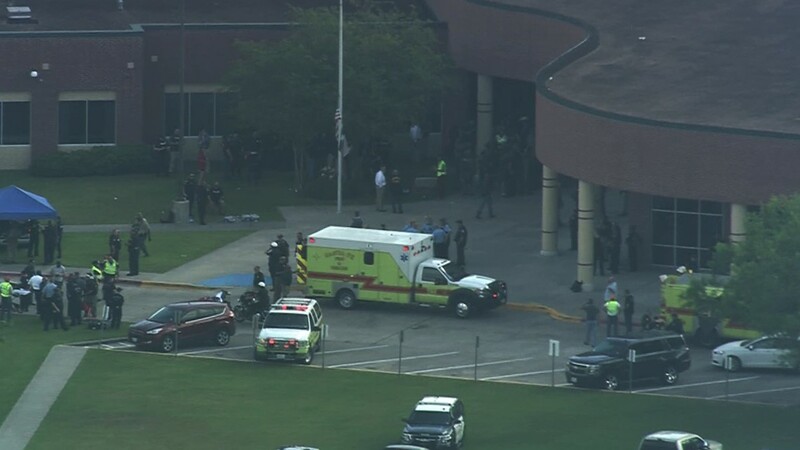 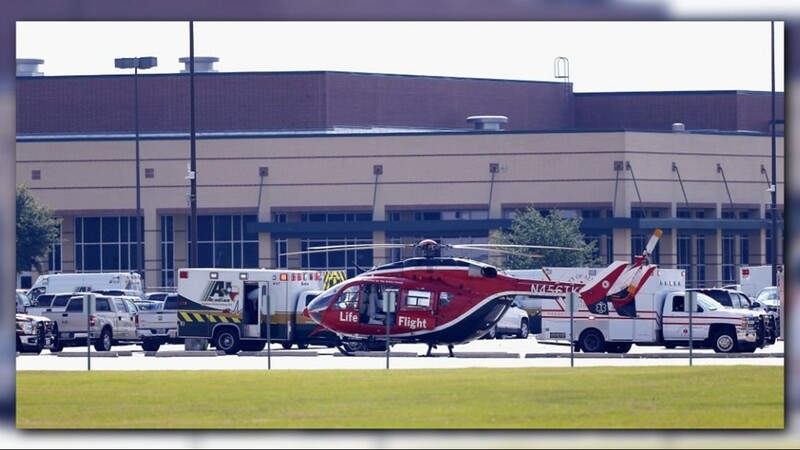 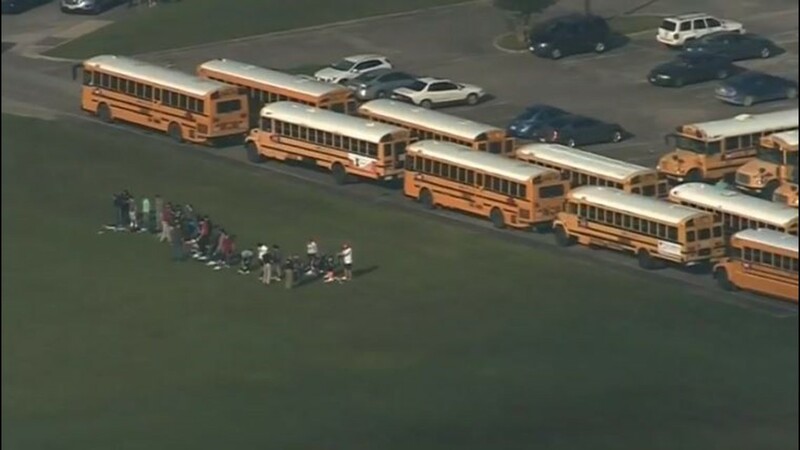 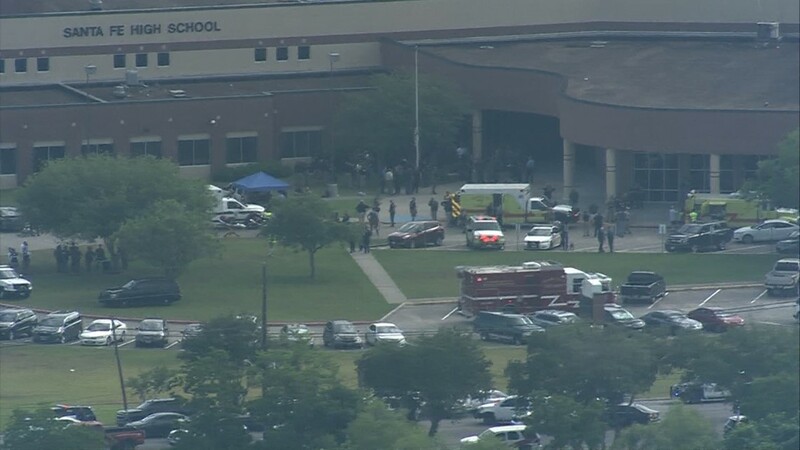 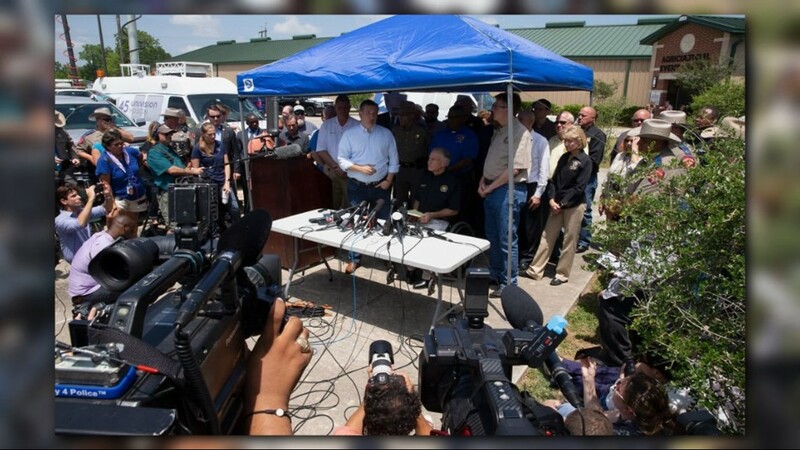 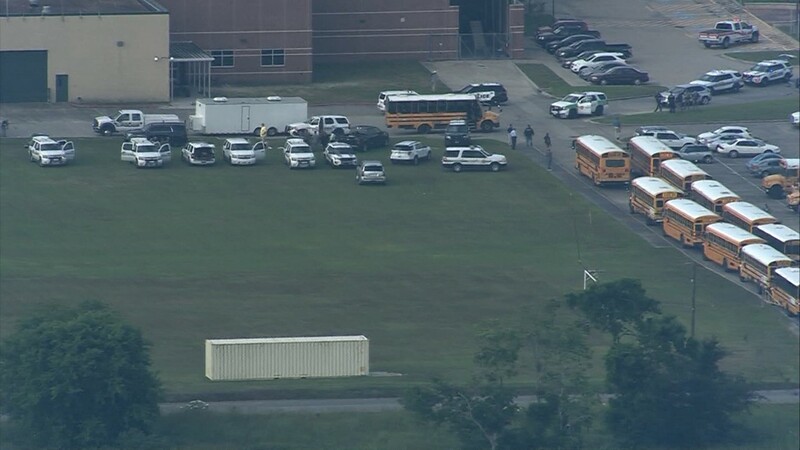 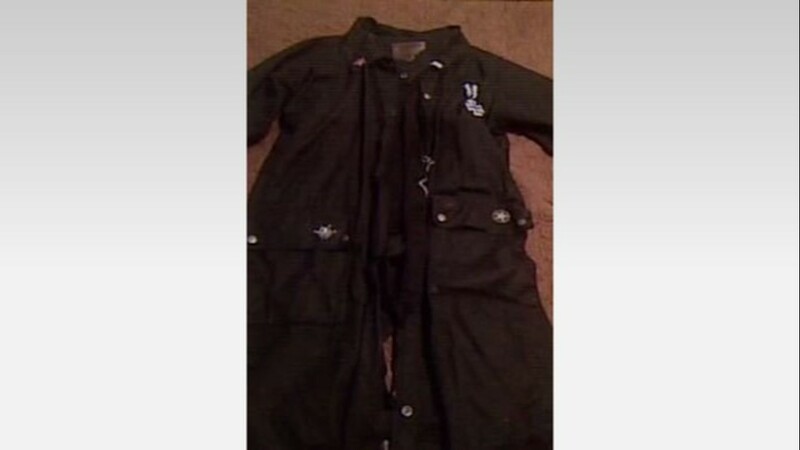 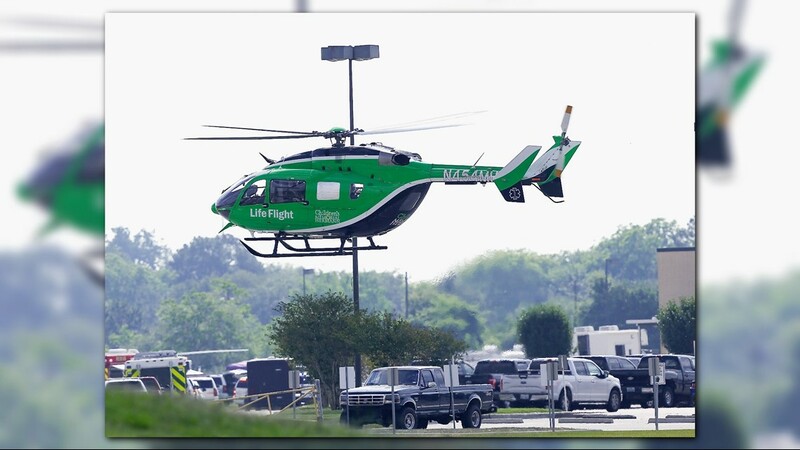 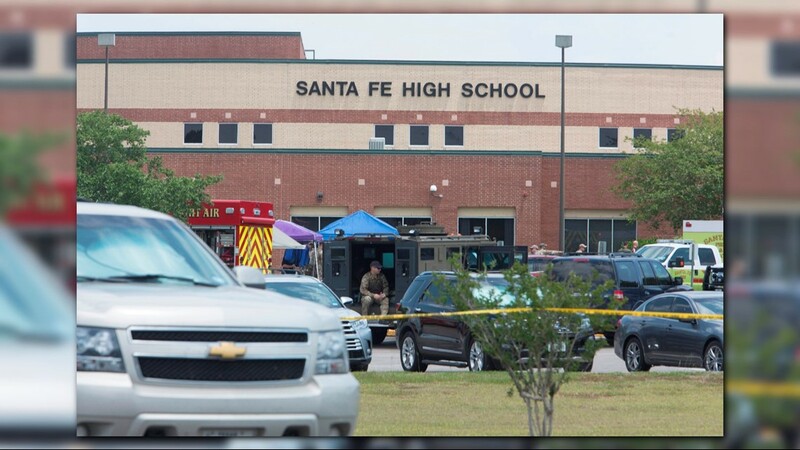 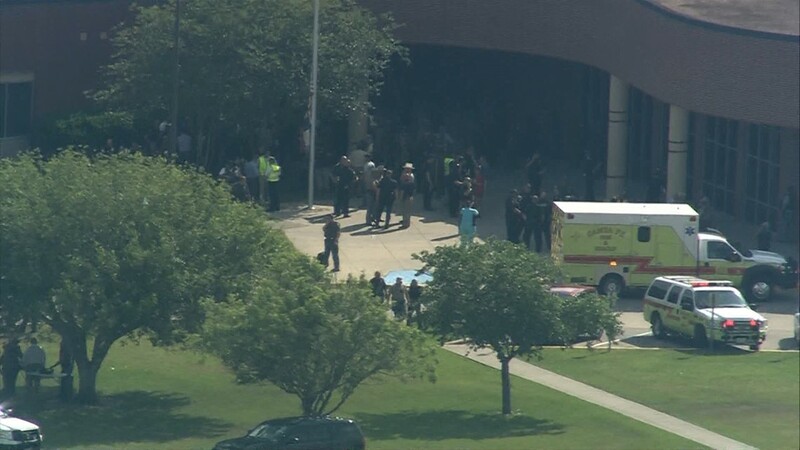 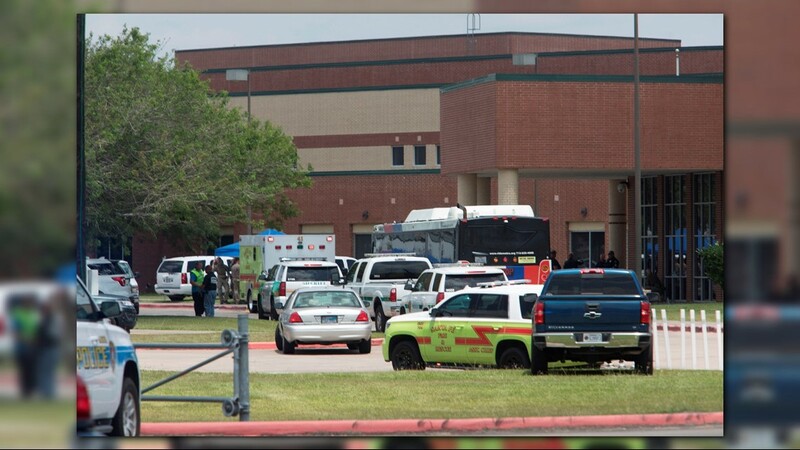 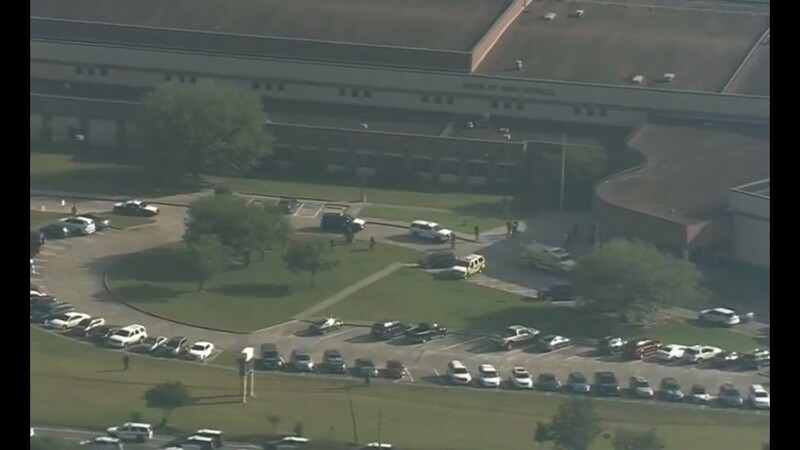 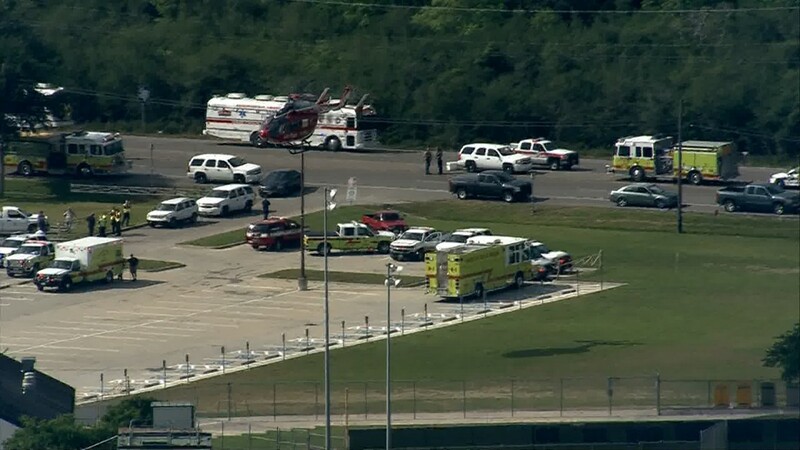 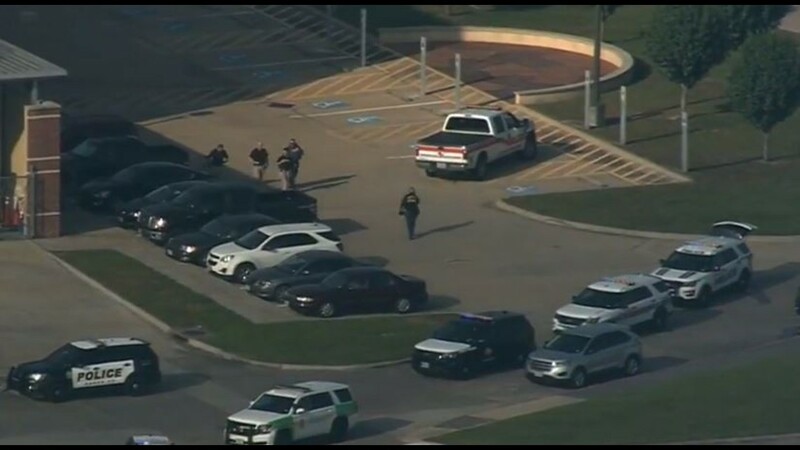 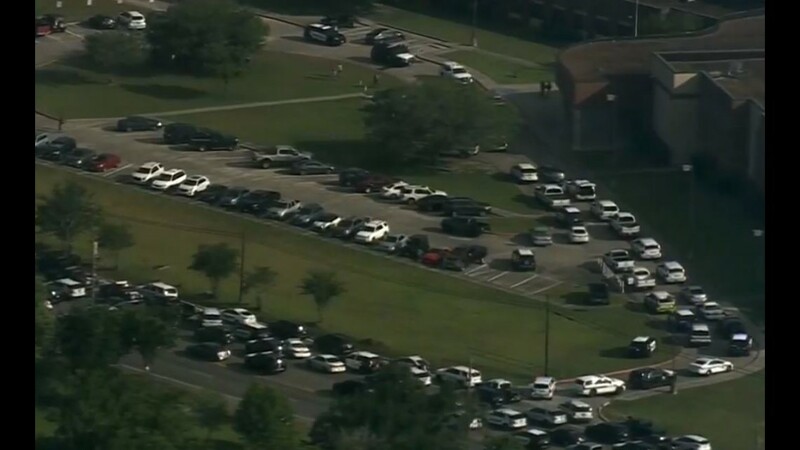 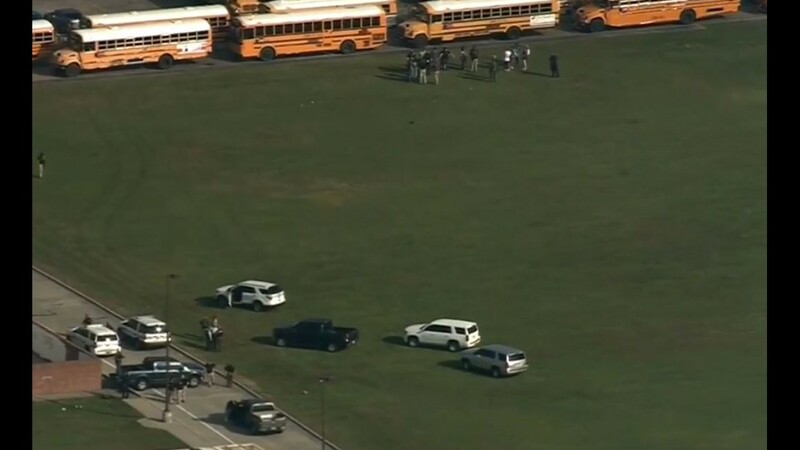 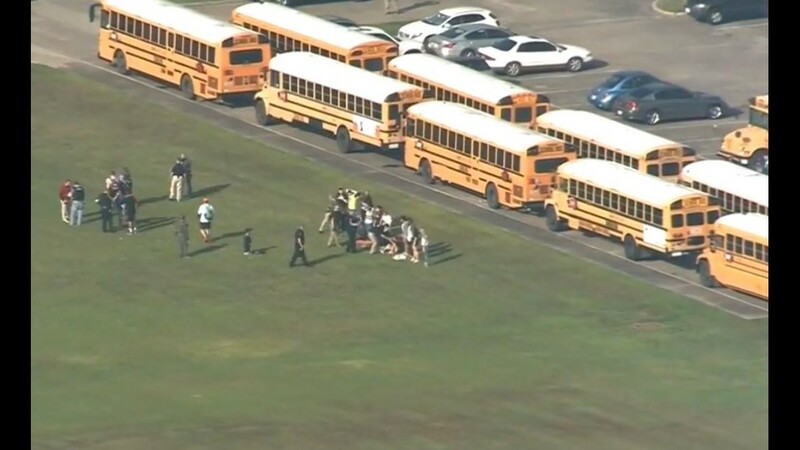 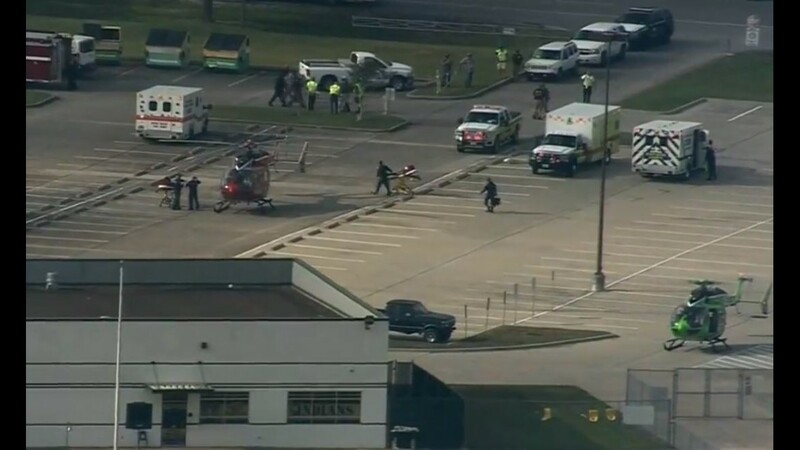 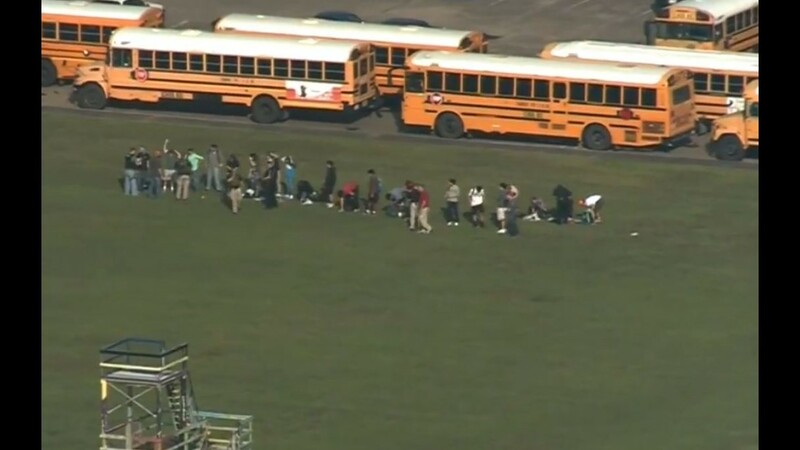 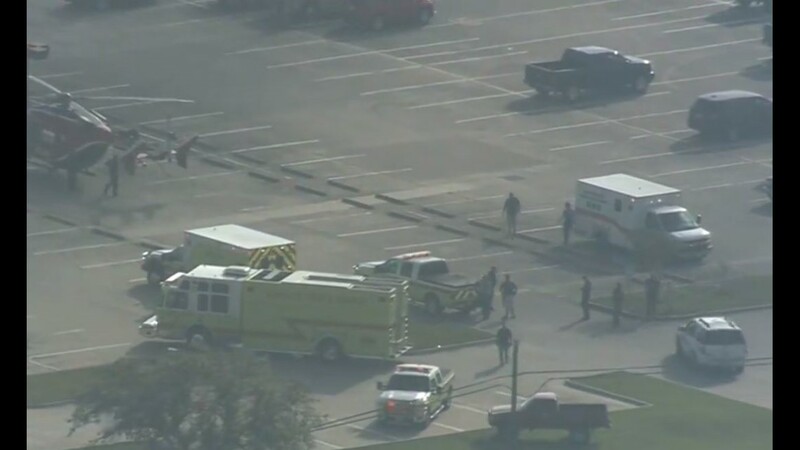 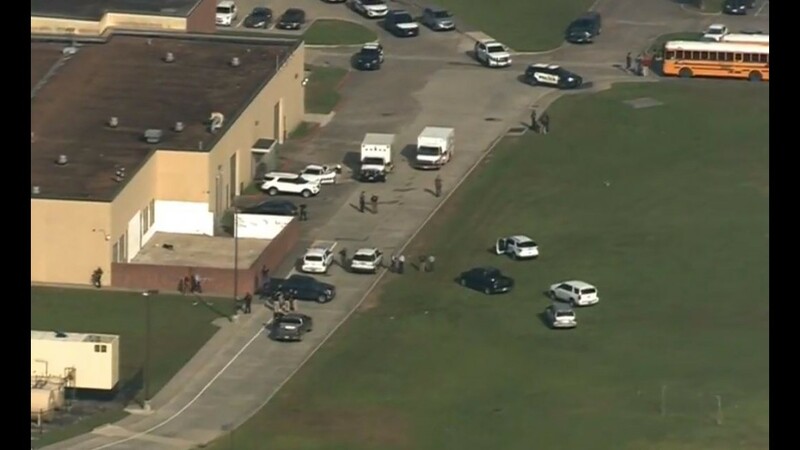 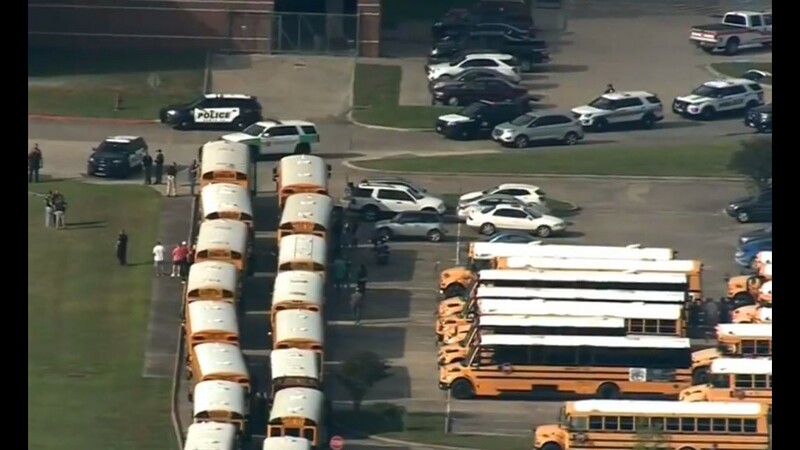 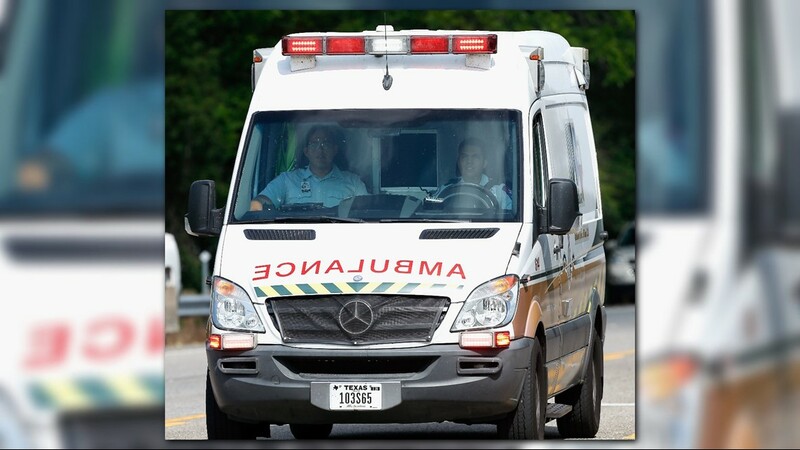 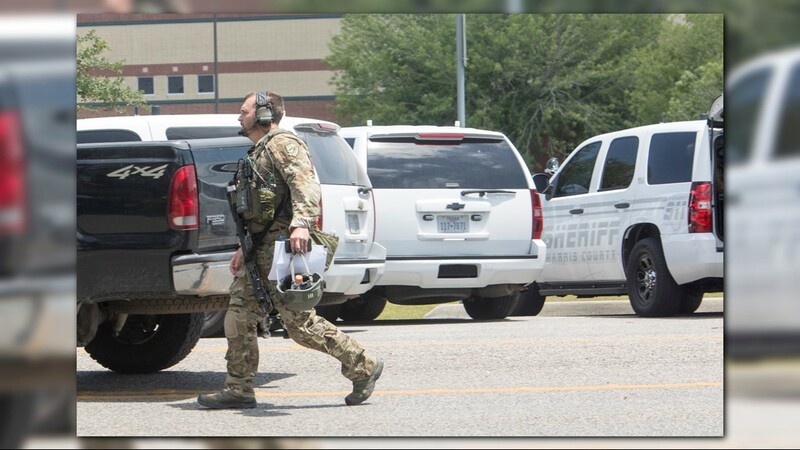 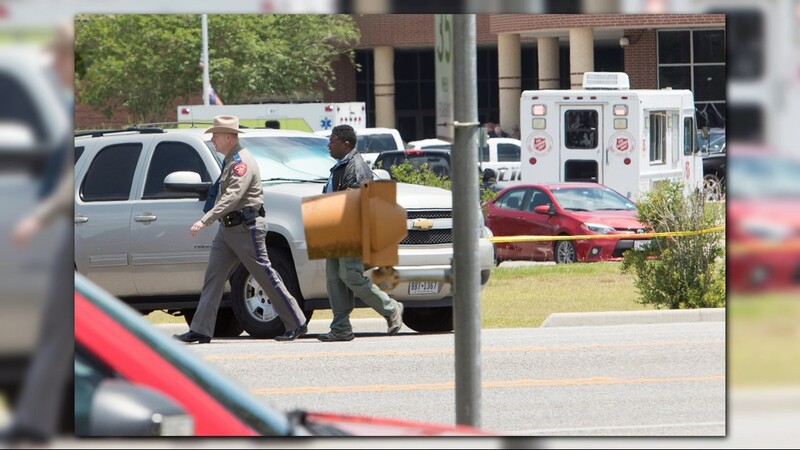 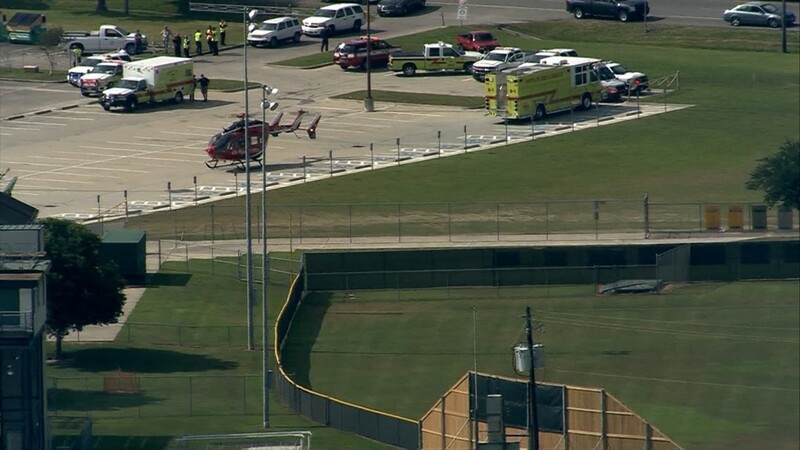 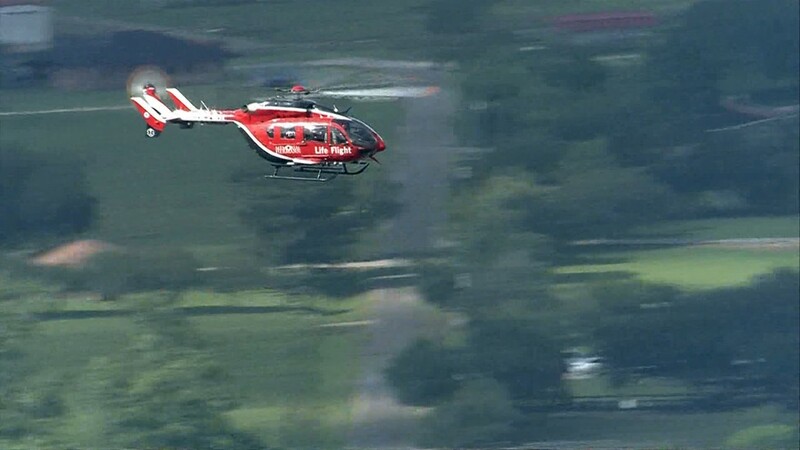 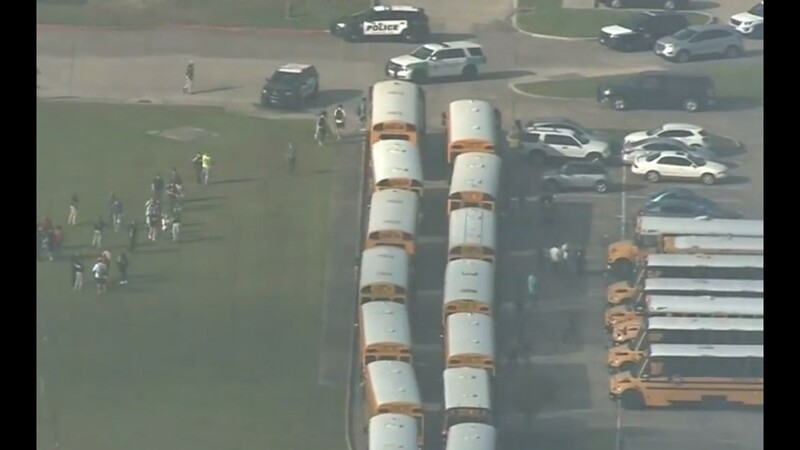 SANTA FE, Texas — Police have confirmed they found explosives in and near Santa Fe High School after a student opened fire, killing ten people and wounding several others. 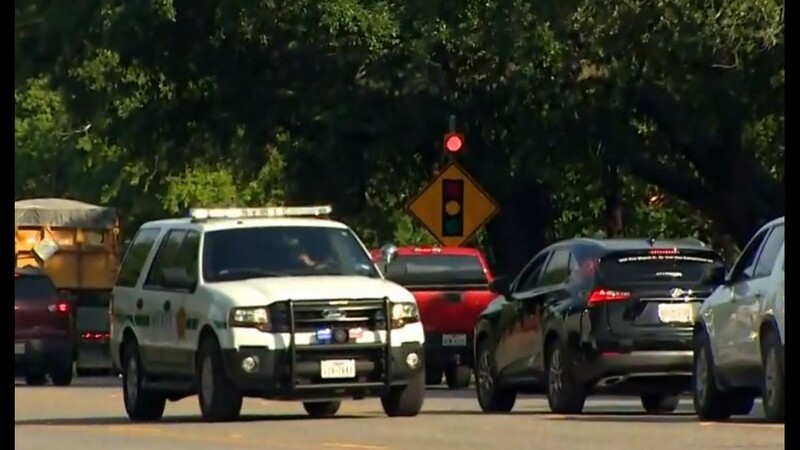 They are warning residents that there could be other explosive devices in the community. 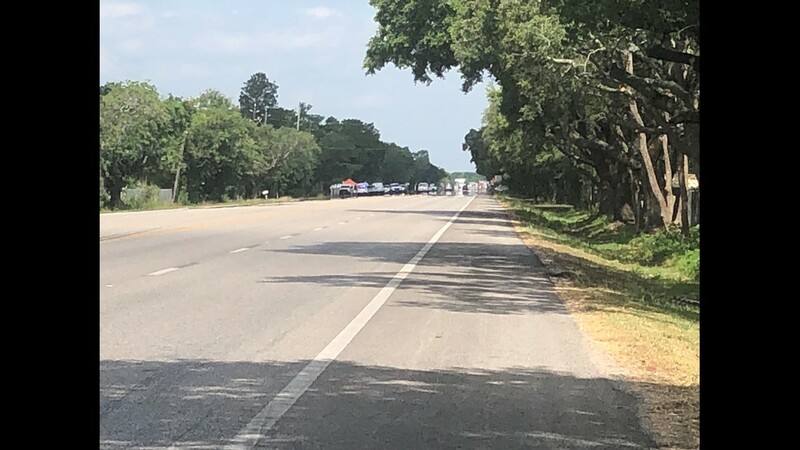 Police are also searching a home near the 19000 block of Highway 6, where suspect Dimitrios Pagourtzis lived with his parents. 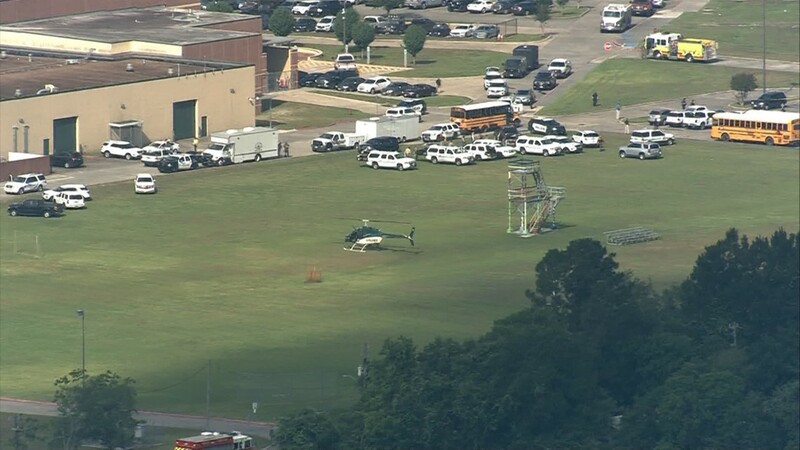 That's about three miles from the school. 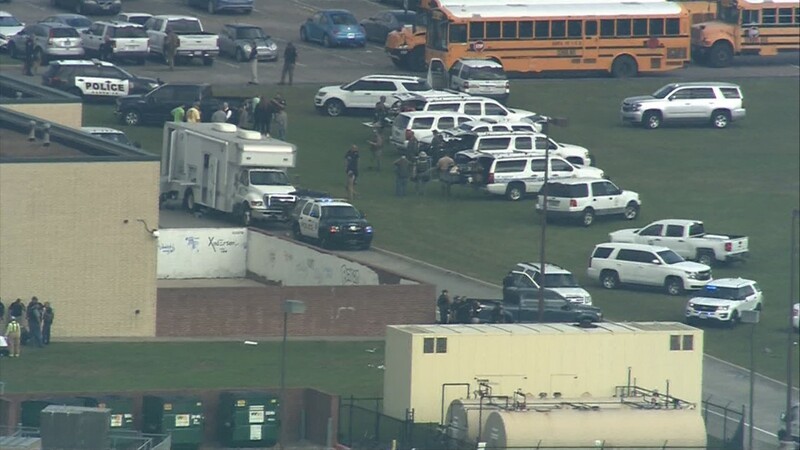 Nearby residents are being told to say inside their homes. 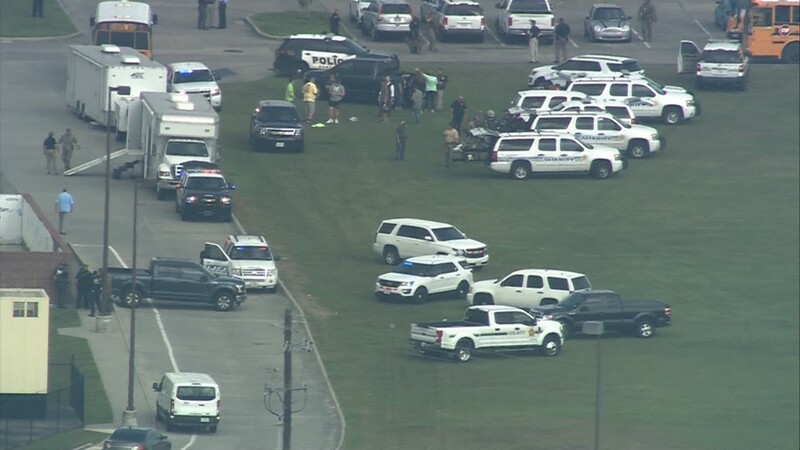 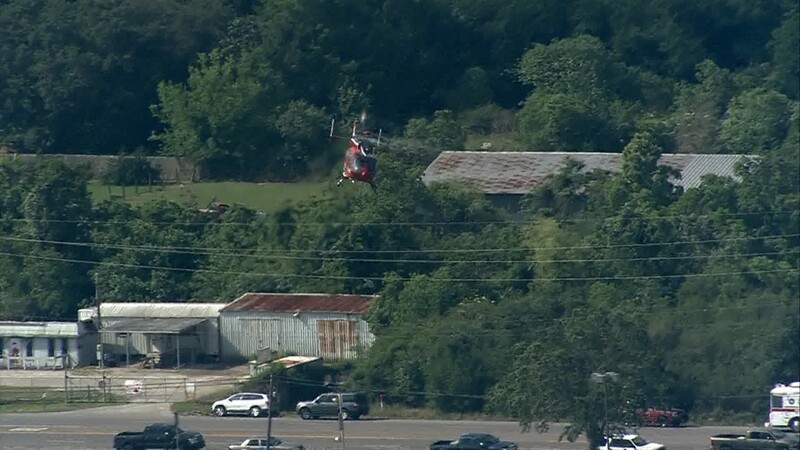 KHOU 11 Reporter Melissa Correa has seen several law enforcement vehicles coming and going from the area.